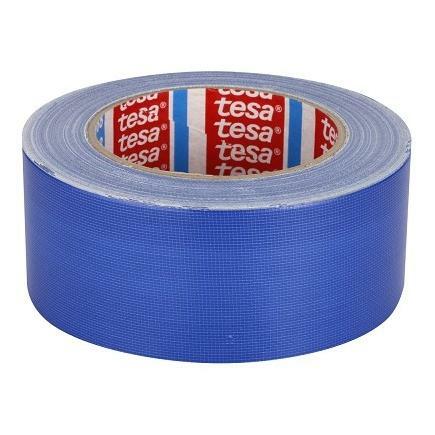 Tesa® 51025 is a PET harness tape with a solvent free rubber based adhesive. 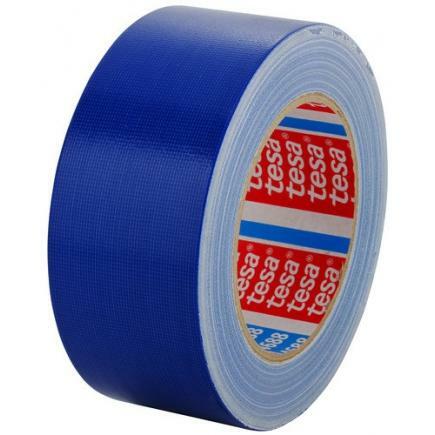 Perfect for professional wiring (automotive, electricians, etc), it is temperature resistant up to 125°C (~3000h). 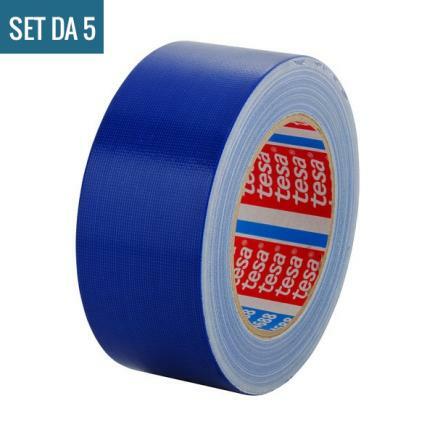 Wear and abrasion resistant, it's easy to tear by hand. Total thickness: 150 µm. Enlongation at break: 30%. Tensile strenght: 80N/cm. Operating temperature: -40°C to +125°C. Color: black.